We take pride in our history and tradition! 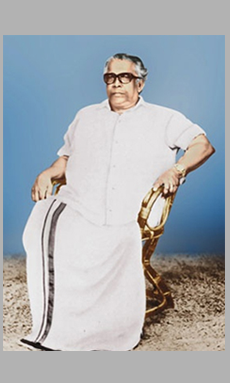 Shri M Gopalan founded the venture with the brand name RG. The name soon became a synonym for Gingelly Oil. Shri Ramesh RG, hardworking and dedicated son of Shri M Gopalan, took RG Group a step forward. Till this day his sincere and watchful eye are a boon to the family business. Shri Ramesh RG started 3 Gingelly Oil Units – Ambika Stores, Leela Oil Industries and Gopal Refineries & Oil Industries. 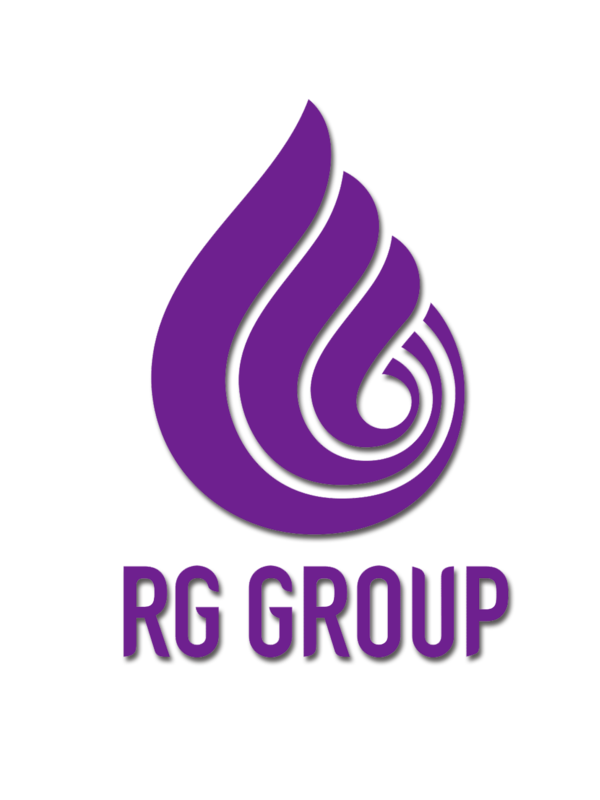 The third generation, Mr. Vishnu RG, enters the world of RG and makes a massive difference with his management skills. How is RG Gingelly Oil made? RG Gingelly Oil is produced in the most natural way possible. We own some of the best refinery equipments available in the world and it takes experience to get the blend right. We take pride in perfecting it over the last 75 years. Once the blend is prepared, the seeds go through a rigorous cleaning process and only the undamaged and high quality seeds make their way to the production unit.The seeds are then crushed; cold pressed, and filtered multiple times to produce our superior quality virgin sesame oil. The oil is then filtered again and bottled immediately. At every stage we ensure excellent hygiene standards and in no step have we used chemicals and artificial preservatives and colouring agents.The long shelf-life of our product ensures better and longer preservation of the food prepared with it. Every drop of RG Gingelly Oil has gone through stringent quality check.